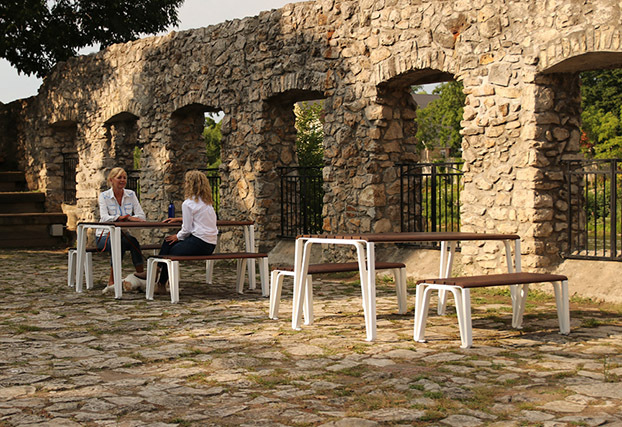 Maglin offers the broadest line of flexible site furniture products. 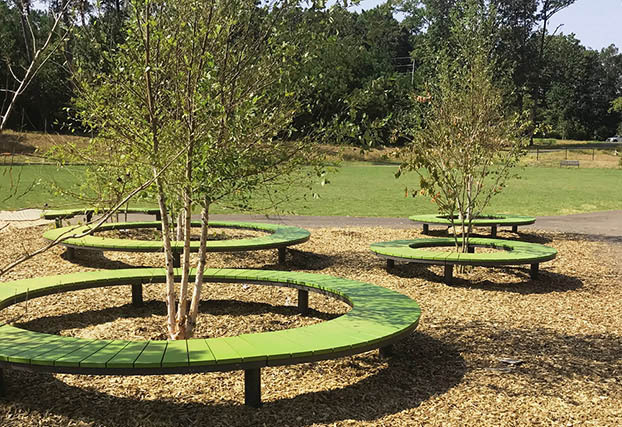 Our clients require adaptable solutions for today’s spaces and we continually innovate to meet those needs. 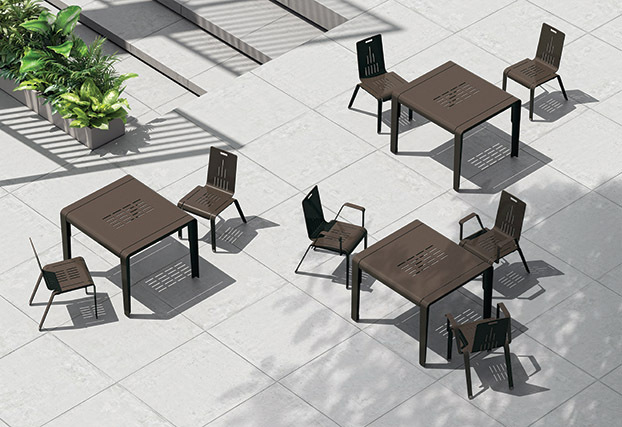 We offer multiple collections that feature many configurations which allow for bespoke environments. 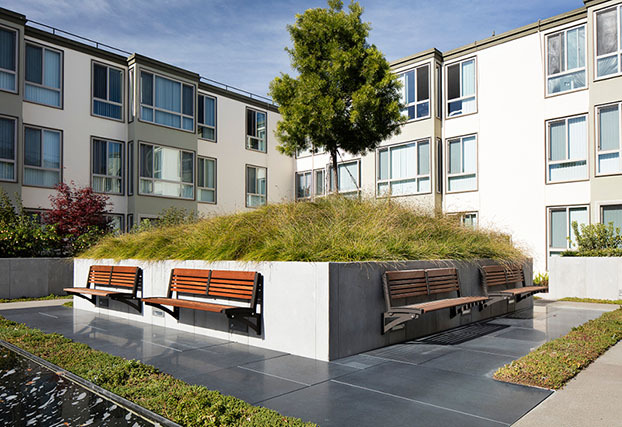 Maglin products are available throughout the US and Canada. 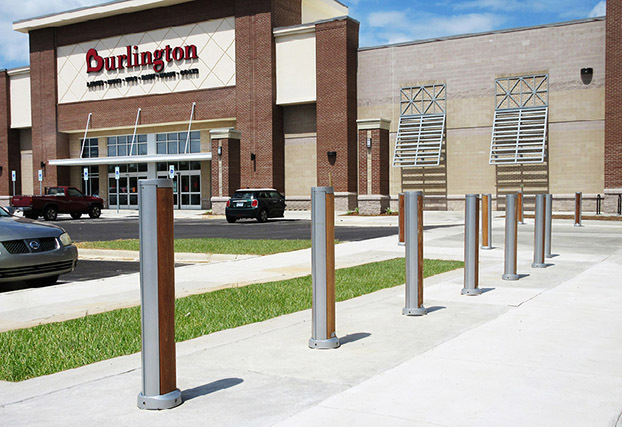 The SCBR1600 Bike Rack is made from solid cast aluminum. 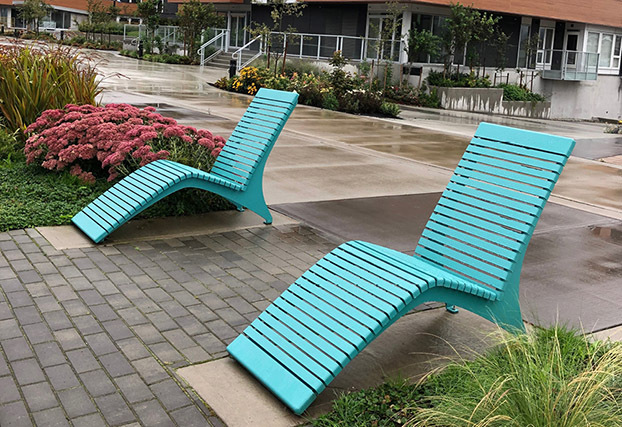 The MLB700 Bench employs Ipe wood slats and cast aluminum ends. 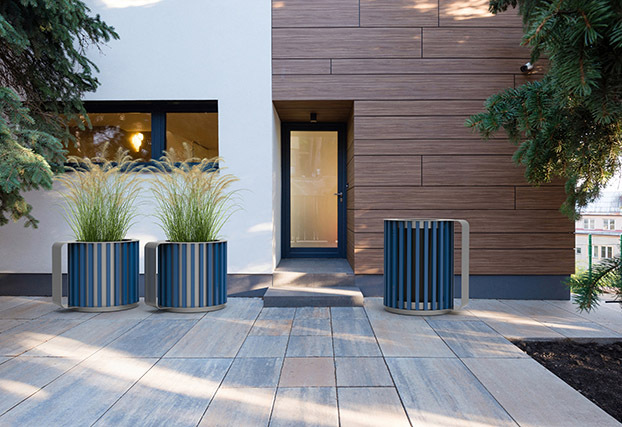 Choose among four different base types for efficient installation and removal. 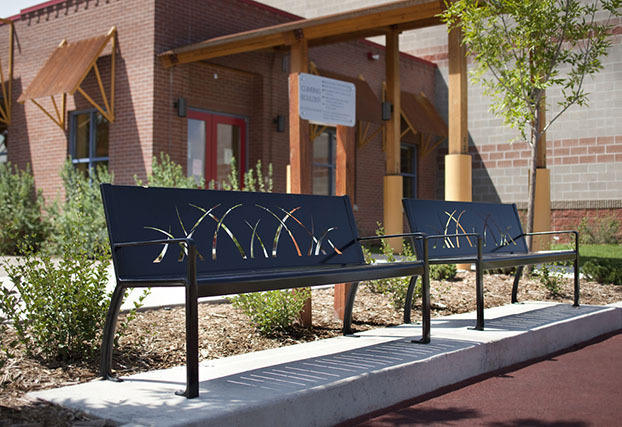 The MLB300 Bench employs a metal seat and cast aluminum ends. 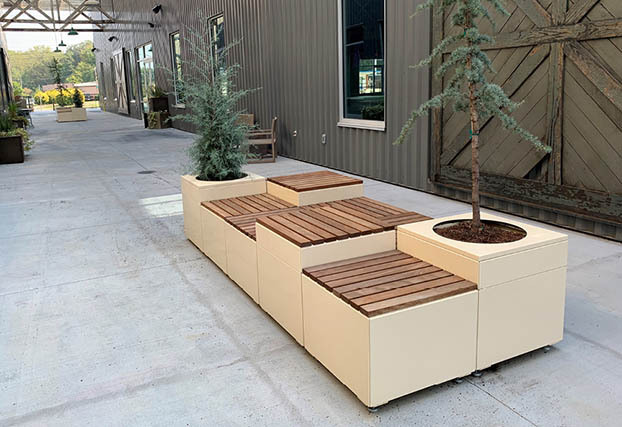 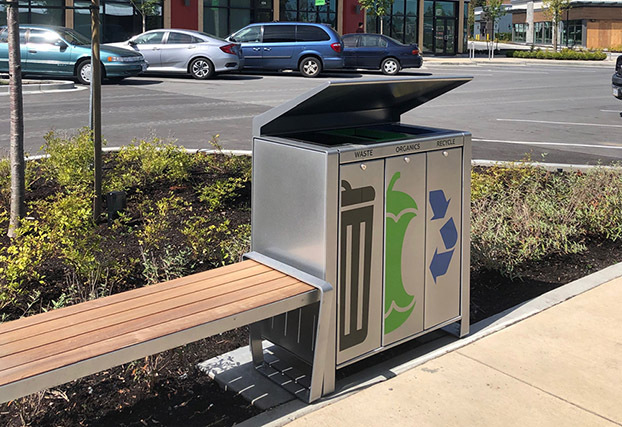 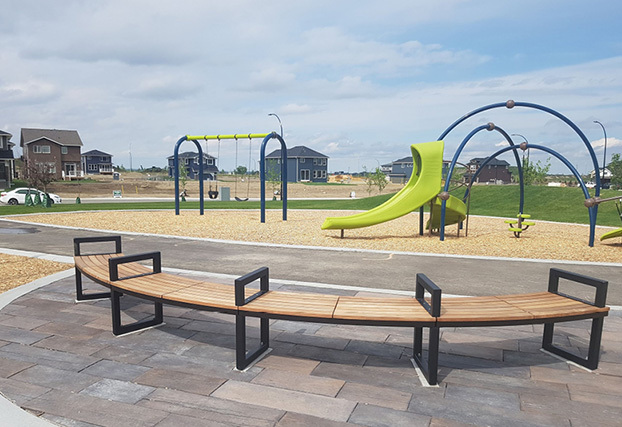 Modular System including Benches, Curved Benches, Tables, Chairs, Litter Receptacles, Recycle Units, Ash Receptacles, Bollards, Bike Racks, and Planters. 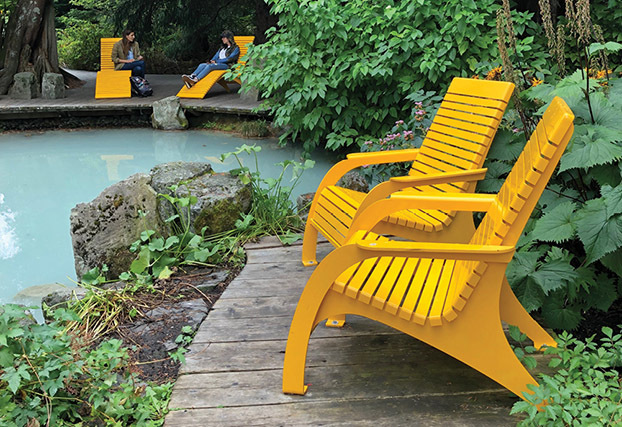 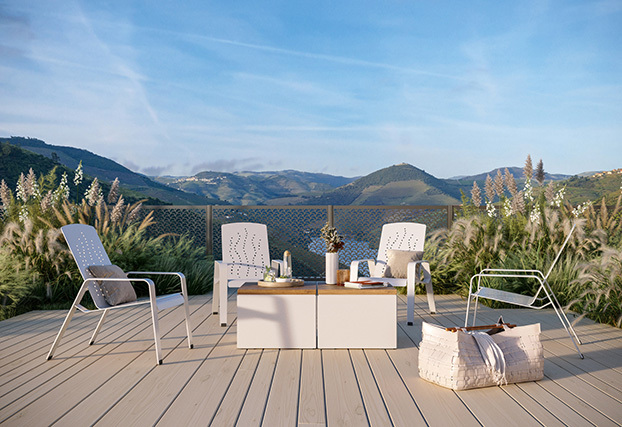 By using many high quality recycled materials, wood from managed forests, lead free e-coating and solvent-free powdercoating, we produce distinctive public site furniture - many recyclable themselves - that meet and exceed sustainability goals.